The Nola Tote: Step out in style with the NOLA tote. Dual insulated side pockets keep bottles' temperature controlled, large slip pockets keep go-to gear easily at hand, and the bold design is sure to stand out. 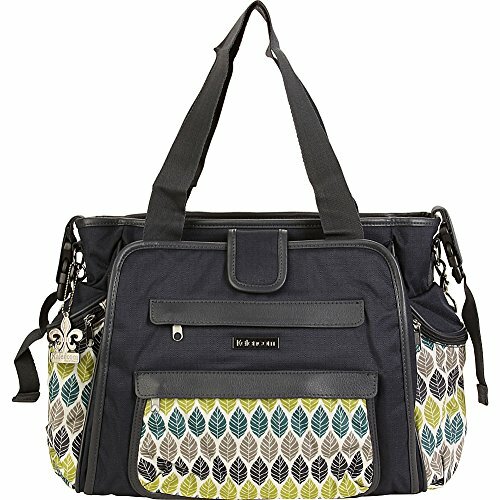 Kalencom Diaper Bags are AZO free. We use no Phthalates/DEHP or DBP in our PVC.